In todayâ��s times employees with leadership potential need to acquire detailed skills necessary to scrutinize and manage quality in an organization. 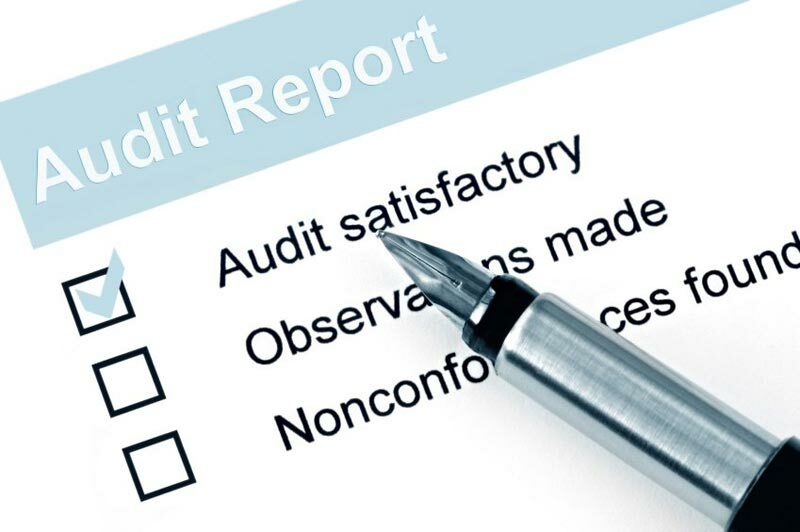 Understanding this need we offer highly professional Internal Quality Auditing Training. We offer comprehensive training pertaining to Internal Quality Auditing thus empowering you to meet the requirement of your employer in a better way.